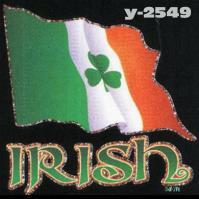 Your Patrick T-Shirt design search is complete. 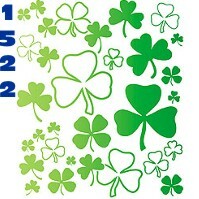 Patrick T Shirt designs found. 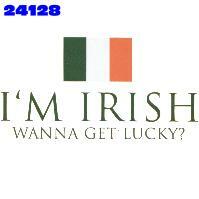 I'm Irish Wanna Get Lucky? 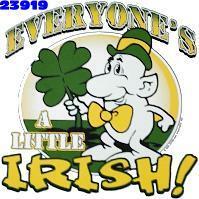 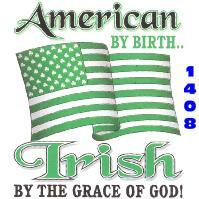 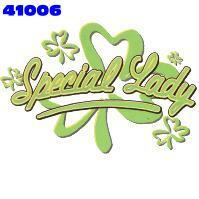 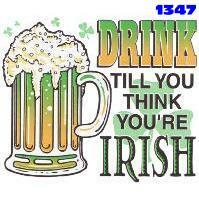 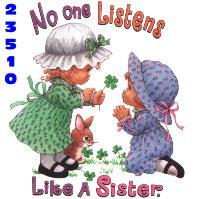 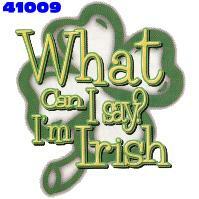 American by Birth.. Irish By the Grace of God! 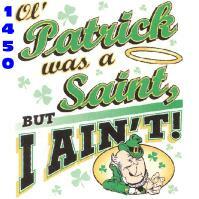 Ol' Patrick was a Saint, but I Ain't!